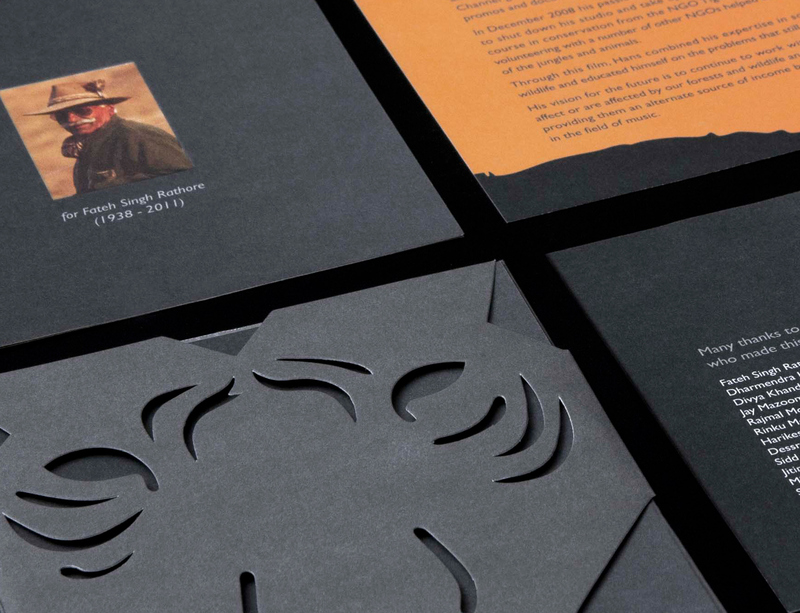 Hans Dalal is a wildlife and nature enthusiast, with a special love for tigers. In March 2010 with the support of Tiger Watch, Ranthambore and a few friends, Hans along with musician Sidd Coutto, recorded some music by ex-poachers from a poaching tribe in Ranthambore, with the intention to produce and sell their music and get them alternate sources of income as part of their rehabilitation program. Musicians from across the world collaborated on producing the songs recorded there. 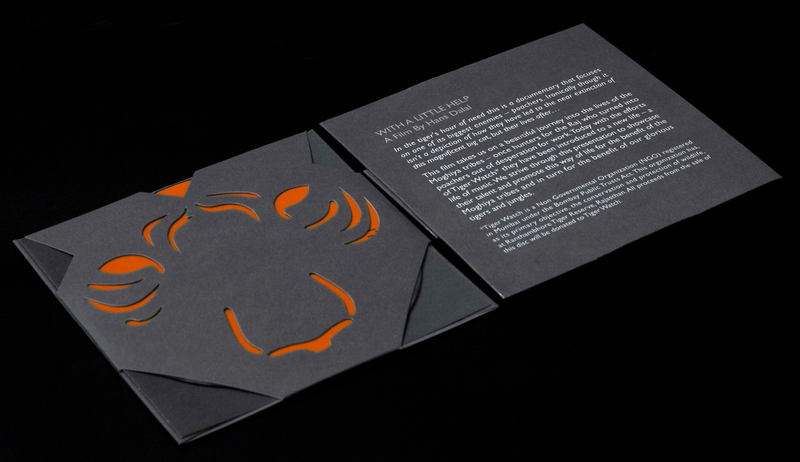 We designed an iconic laser-cut outer packaging for the CD, complemented with a simple informative insert. 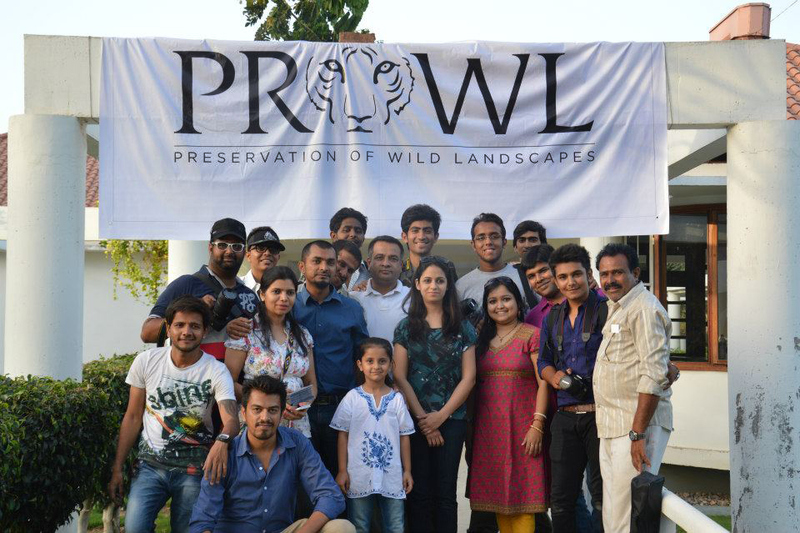 Hans then moved on to set up a NGO called PROWL (Preservation of Wild Landscapes) in 2013. 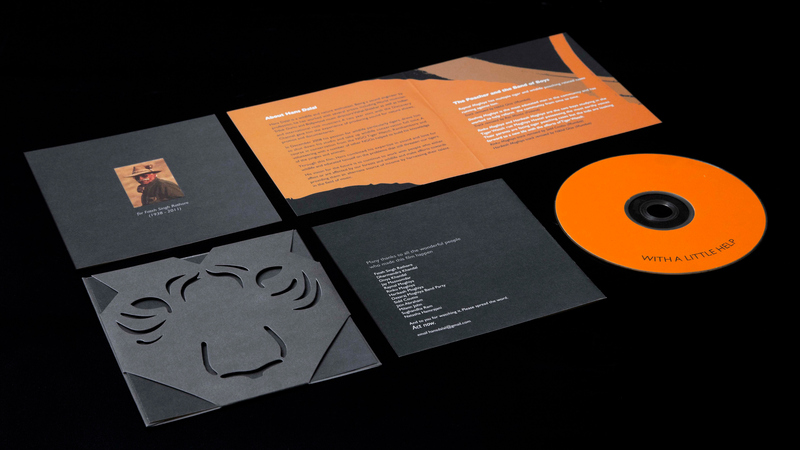 We created an identity for the same, keeping in mind his love for tigers and the previous CD Cover. 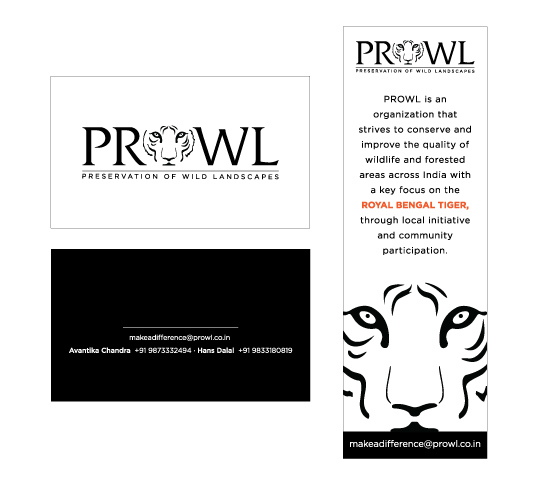 We designed a bold logo and basic stationary.